According to police, the individual allegedly fled the area in a Dodge Journey with a Pennsylvania registration. 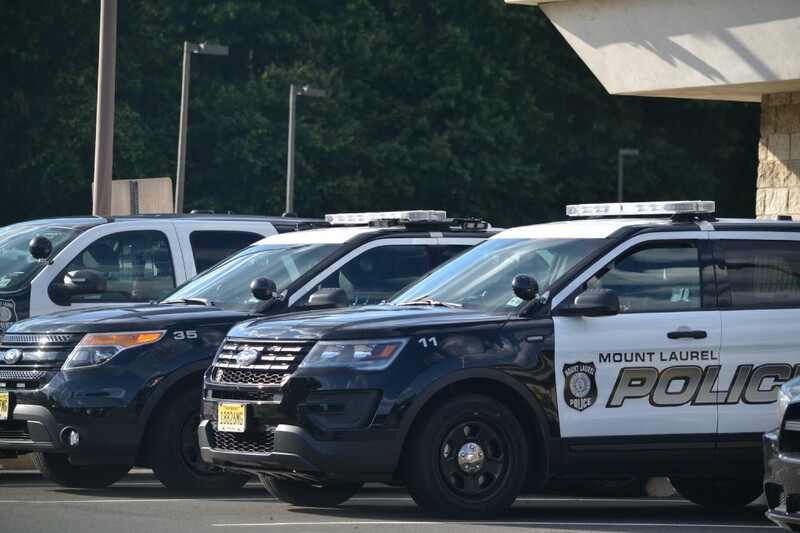 On Sept. 11 at 6:54 p.m., patrols with the Mt. Laurel Township Police Department responded to Walmart, located 934 S. Route 73, for a report of a shoplifting. According to police, loss prevention employees reported that an individual allegedly entered the store with an empty shopping cart and proceeded to fill the cart up with store merchandise. Police say the individual allegedly then exited through the main entrance of the store, showing what police suspect to be an old store receipt to a store employee at the door. According to police, the individual allegedly then fled the area in a Dodge Journey with a Pennsylvania registration. Police say the individual’s vehicle appeared to have a dented front and rear passenger side door, and the front windshield had “Uber” and “Lyft” stickers. Anyone with information as to the identity of the suspect should contact MLPD Patrolman Riker at (856) 234–1414 Ext. 1409.